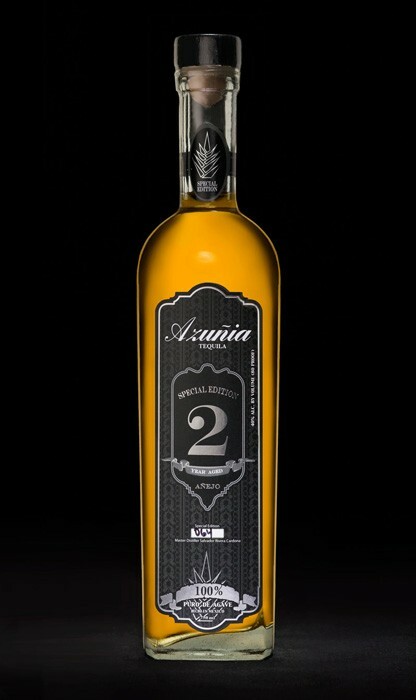 Azuñia Tequila is evolving the spirit industry, launching the next generation of Tequila into the market with a signature Azuñia Black 2-year aged Añejo. The collector’s edition Azuñia Black 2-year aged Añejo has been specially designed to enhance consumers’ tequila drinking experience. Azuñia’s celebratory blend of tequila is to salute the moments of triumph, love, passion, friendship, validation and honor. These enchanting milestones merit a Tequila of stature. 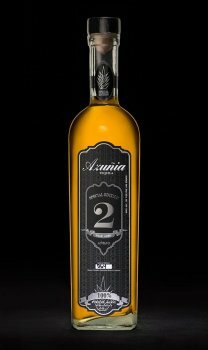 Azuñia Tequila’s 2-year aged Añejo has been aged in American oak barrels and hand selected by distillery partner Salvador Rivera Cardona. This unique one-of-a-kind blend is exclusive to Azuñia. It has been perfectly aged to capture the taste and aroma of luscious caramel, vanilla and hints of chocolate.